I organised my elective experience in Nepal, Kathmandu along with 3 other students. We chose Nepal due to an interest in its culture and people while also wanting to experience medicine in a resource-poor country. Although we explored other options, we choose to go with Work the World due to convenience as it was a busy academic time of year. Applying to the program was easily done through their website. The medical placement, airport transfers and accommodation in student housing was all included. 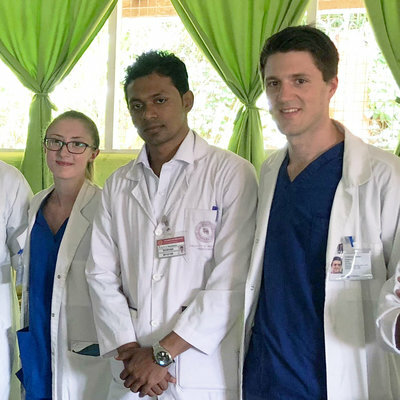 The benefit of going with Work the World (WTW) included the opportunity to rotate between different specialties, meet healthcare students from all over the world and to receive excellent care that was provided by the Nepal WTW team. 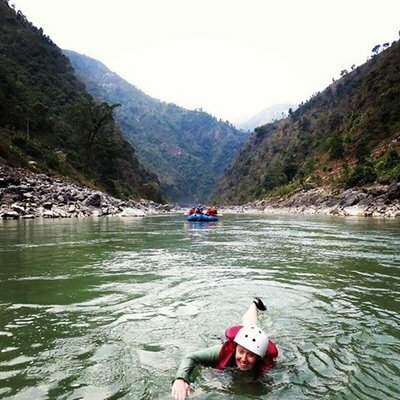 There was a lot of assistance prior to the trip from the day I applied until the day I arrived in Nepal. First of all, their website is very well laid out and easy to navigate. I received a number of phone calls before I leave for the destination to confirm details. They gave plenty of information and offered us opportunities to ask questions. They told us about the hospital we were going to be placed in, our accommodation and about the other students who would be staying in our home away from home. They also provide a step-by-step process of what you need to organise before your trip and when you need to organise it by. They were very easy to contact and I received prompt responses as well. We were picked up at the airport by Uma, our Assistant Program Manager. It was easy to recognise her because she was wearing a blue Work the World t-shirt. She had already organised a car to take us back to the student house. Over the next 2 days we had our city orientation, led by Uma, and our hospital orientation. During our city orientation, she helped us organize some cash and a local SIM card. We then travelled to the Garden of Dreams, Thamel and Kathmandu Durbar Square including the museum. It was a great opportunity to see some of the sights while orientating ourselves within the city. The student accommodation is very clean and comfortable. It’s a large house, with shared bedrooms and bathrooms, as well as a shared living and dining room. The view from the rooftop is a spectacular way to see Kathmandu during different weather conditions and for a moment we could even see some mountains in the distance. The Nepal WTW staff were wonderful, the kitchen staff prepared wonderful food and were very accommodating to different dietary requirements. Our bed was made every morning and the house was always clean and tidy. We felt very safe with security present 24/7. Lastly our program manager, Sean, and our assistant program manager, Uma, were very helpful throughout our entire stay. They were happy to help us with any problems, whether it be at the placement or travel related. My placement started with 3 weeks at the hospital. I completed 2 weeks with a general paediatric team followed by one-week in paediatric surgery. The doctors and most of the nursing staff could speak both Nepali and English. Although much of the discussion during ward rounds was in Nepali, all notes were written in English making everything much easier. The doctors were also happy to answer any questions in English. However, in terms of the patients, many either did not speak English or could speak only very little, which meant the rotation was largely observational. There is a vast difference between the healthcare systems of Nepal compared to that of Australia. The hospitals are run down and resource poor, making it interesting to see Nepali doctors, that are often trained internationally, work under resource-restricted conditions. As such, it was also interesting to learn the cost of resources and their allocation between the different specialties. An example of such restriction was when myself and another student had to assist in the restraint of a young girl undergoing a painful but necessary bone marrow aspiration without anesthesia. There was also a surprising amount of antibiotics prescribed even in the absence of infection. The mindset of the Nepali people is that medication is required to help any medical conditions, and so they would be disappointed if sent away with a conservative management plan." While in the hospital interesting cases included neurocysticercosis, tuberculosis, nephrotic syndrome, meningitis, hepatitis, intussusception, Hirschsprung’s disease and the late diagnosis of conditions such as Down syndrome. As well as more common conditions such as gastroenteritis, pneumonia, and inguinal herniation. 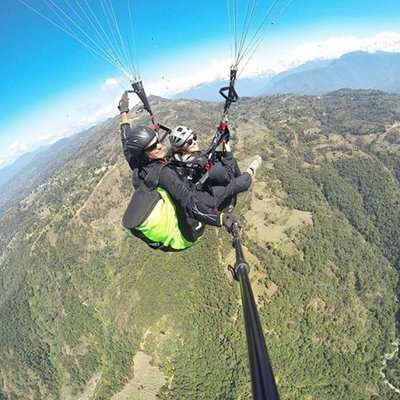 We utilised the weekends to explore Nepal travelling to Bhaktapur, Nagarkot, Patan and lastly Pokhara. We would spend the afternoons exploring the many sights and temples in Kathmandu. Nepal also has many public holidays and festivals. The first while we were there was Shivaratri, a Hindu festival celebrating the god Shiva, where millions of Hindus travel to Kathmandu Pashupatinath Temple. This was followed by Tibetan New Year, and lastly, Holi another Hindu festival to celebrate the beginning of spring. Meeting a variety of students from all over the world was one of the highlights of my stay with Work the World. 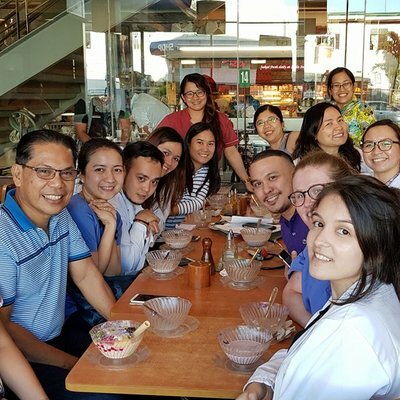 It was interesting to have conversations about the differences between medical schools, healthcare systems and transitions to internships and pathways to specialising, as well as learning about their home countries and lifestyles. 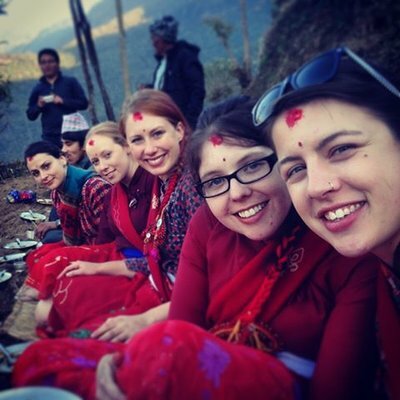 Our hospital elective was followed by one week at a health post in a rural village 9 hours north east of Kathmandu via the public bus. We worked at the health post from 10-2pm with the local health assistant. During this time, we again saw a variety of conditions including infected wounds, eyes that had “fallen out”, disseminated tuberculosis, inguinal herniation and a multitude of ophthalmic cases. During our time in the village, we stayed with a very kind and accommodating host family and were accompanied by a guide who also acted as our translator. We participated and witnessed many of the village activities including basket and mat weaving, milking buffalo, making alcohol, bee keeping and honey collecting, hiking, dancing, wearing the traditional dress and of course playing with many baby goats. We were very welcomed and often invited into people’s homes to see their way of life. 1. Compare the healthcare system of Australia to that of a developing country. 2. See a variety of different medical conditions, which are managed in resource poor conditions. 3. Wish to indulge in a different culture and lifestyle. "One thing I found challenging was the lack of use of local anaesthetic before spinal anaesthesia." 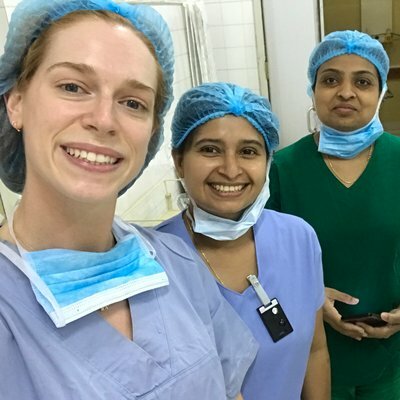 "I had many preconceptions about what medicine in a Sri Lanka would be like. Most of them turned out not to be true." "There were stark differences when it came to confidentiality, privacy and dignity."